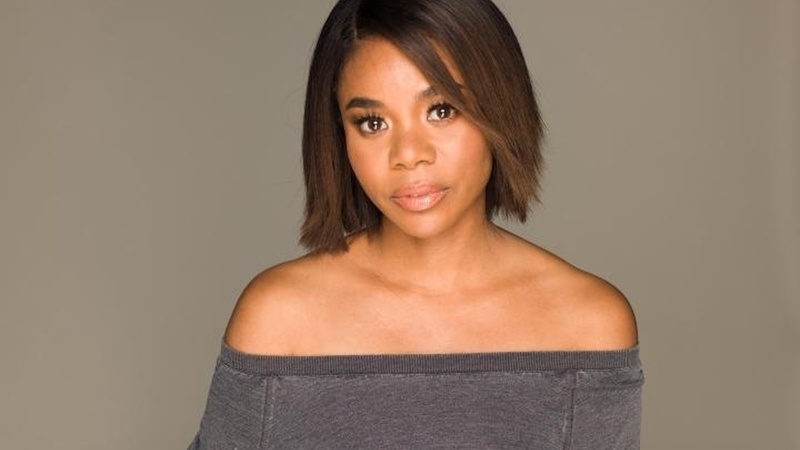 Beginning her career with films "The Best Man" and "Love & Basketball", actress Regina Hall set the foundation for a very consistent 20 year film career. Ranging from drama to comedy, Hall's most recent film "Support The Girls" has earned her serious acclaim, becoming the first African-American to win the New York Film Critics Circle Award for Best Actress in 2018. Today on The Treatment, Hall reflects on her 20 years in Hollywood and explores the idea of divine timing both personally and professionally.